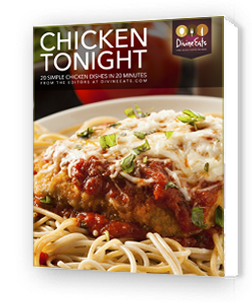 Get our FREE Chicken Tonight recipe book, a chance to win our $1,000 jackpot and FREE recipe newsletters. Welcome to one of Flatiron Media’s suites of content and promotions websites. Our portfolio of lifestyle sites is an indispensable tool that informs, inspires and entertains millions of consumers. On DivineEats.com, you have the chance to win a $1,000 gift card without spending a penny! We hope you’ll be the winner!